Electrical Switchboard Matting is stocked in both 11KV and 15KV variations. IEC61111 matting is also available. Please contact our sales office for details. 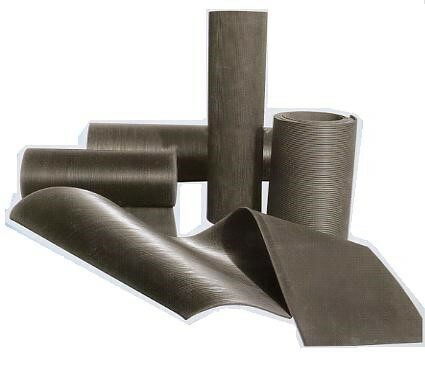 We supply electrical matting in 3 standard roll widths (914mm, 1m & 1.2m). No gaps should be left between the mats, therefore the Ashton cutting service is fast, accurate and affordable, whether you need one mat or a larger quantity. However please remember that switchboard matting should not be used as the only form of chemical protection, health and safety guidelines must be followed at all times. Our matting is available from stock and we will cut it to any size you require. Please note that the standard length of matting is 10 metres but we can supply in longer lengths if required.